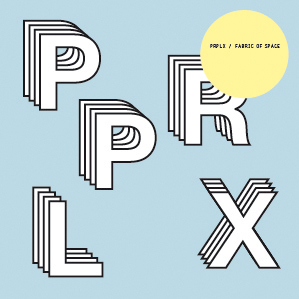 View cart “PRPLX | Fabric of Space Part 1/2 | TempoLP01.1 | ID01” has been added to your cart. 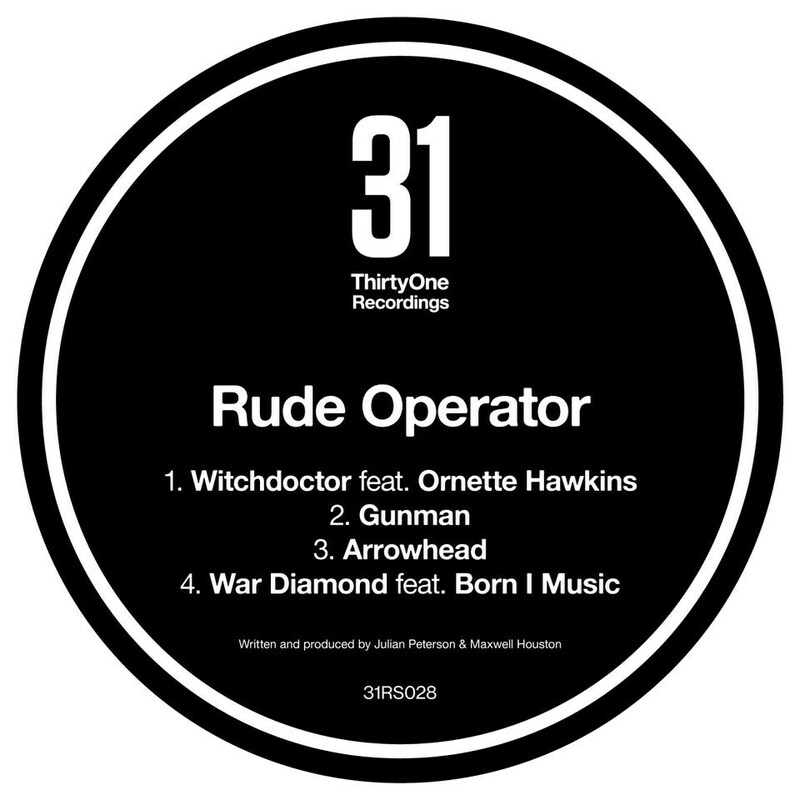 Rude Operator’s dissonant intro on Witchdoctor synthesizes a half-time beat with jazz undertones before bouncing into a percussive bassline. Constantly evolving drum patterns, punctuated with horn bursts and upright bass from Ornette Hawkins, keep the dance floor moving. Gunman’s blissed-out atmospherics pave the way for a heavy combination of chopped up breakbeats and a juked-out drumline. 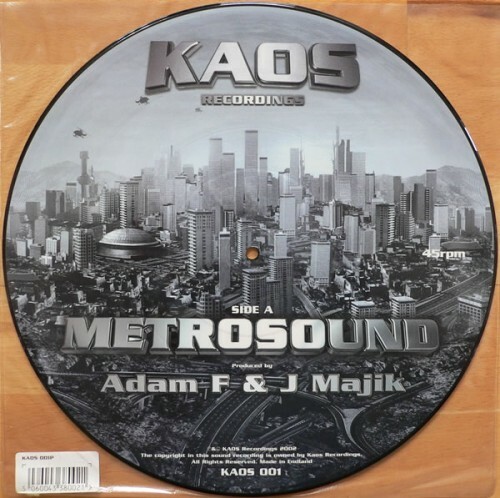 Equally influenced by early jungle and contemporary footwork, 808 percussion and congas punctuate the undulating bassline. Arrowhead fuses dubbed out elements with a running apache break and ominous synths. 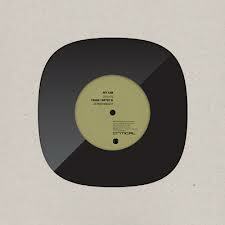 Percussive vocal stabs propel the song forward, while a deep, driving bassline and amen cuts bring the pressure. War Diamond pays homage to DC’s indigenous sound, Go-go. A hypnotic conga drum workout rinses oscillating bass with nature sounds, taking you above the canopy with a relentless swing. Lightly toasted by Born I Music, this fresh take on jungle delivers a heavy, tribal perspective.